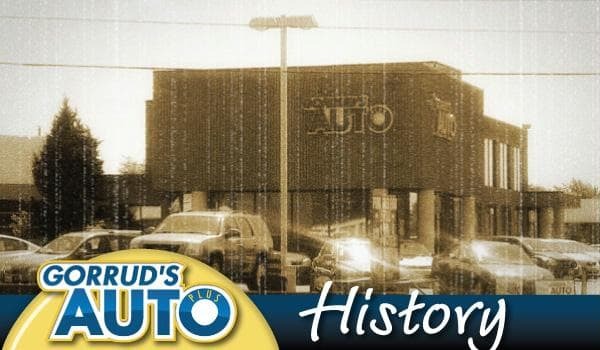 Established in 1960, GORRUD'S AUTO GROUP in Milton has grown to become a premier used Cars and Trucks auto dealer in the Halton region. Throughout our history we have stocked the best possible quality vehicles, provided our famous guaranties and warranties to our valued customers all the while maintaining a first rate service department over the years. 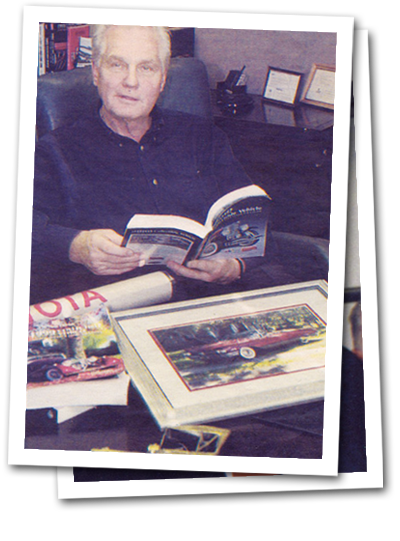 GORRUD'S AUTO GROUP was founded five decades ago by Jim Gorman. Based in MILTON, GORRUD'S AUTO GROUP has continued to expand, it now serves all of the Halton, Mississauga, Burlington, Oakville, Guelph, Kitchener, Cambridge, Georgetown, and Greater Toronto area with used Cars, Trucks, Mini Vans, and SUV's. Over the years, GORRUD'S AUTO GROUP has grown in its current location, as we now offer a state-of-the-art showroom, Parts & Service Centres, detailing shop and a Finance Department. Whether you are in need of a new or used vehicle or parts / service and auto detailing for your current vehicle, GORRUD'S AUTO GROUP of MILTON is here to assist you with any of your automotive needs!